Industry analysts said that helicopter safety is a complex area and cannot be reduced simply to a question of aircraft model. Pilot experience level and the employment of specific models in more dangerous market segments, such as utilities and aerial application, are significant factors, analysts said. Air ambulance appears to lead other market segments as the most safe, according to the U.S. Helicopter Safety Team's (USHST) recent release of safety rankings by commercial industry. 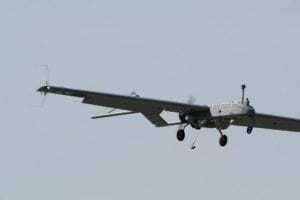 "Aerial Application operations are often flying at a low altitude where hazards such as wires pose a safety risk," said Tony Molinaro, a spokesman for USHST. "Also, flying at a low altitude does not offer a pilot much response time if a flight problem or mechanical problem occurs. For the personal/private sector of the industry, many accidents stem from pilot decision-making issues. Should they be flying in IMC weather? Can they handle the maneuvers they are attempting? Have they assessed all of their risks prior to taking off? Often, poor decisions are causing accidents in this sector." USHST examined 1,298 accidents, 209 of them fatal, from January 2009 through 2018 and compared the share of flight hours with the share of accidents for each industry area. While air ambulance accounted for 16 percent of industry flight hours, that market segment accounted for just seven percent of accidents. 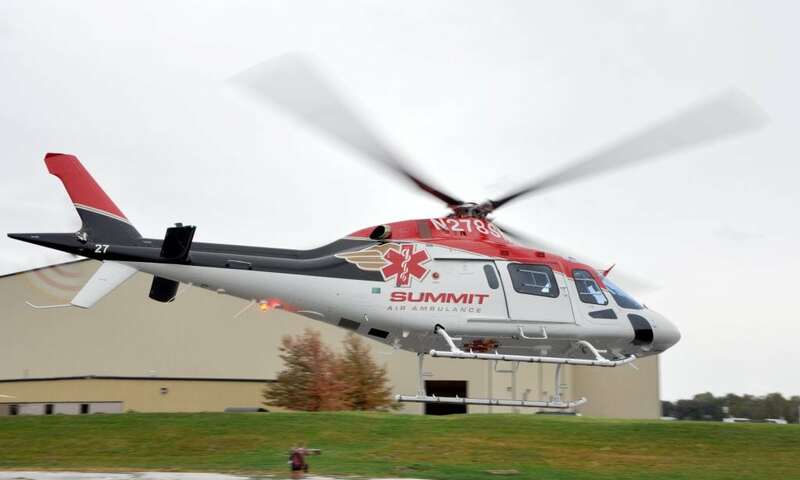 Air ambulance accounted for 13 percent of fatal accidents, a percentage that still landed air ambulance in the top tier in the safety rankings, but behind other market segments, such as instructional, air tour/sightseeing and offshore/oil. The higher air ambulance fatal crash percentage, compared to the market segment's overall accident rate, "may be because their missions are sometimes carried out in poor weather or in challenging landing areas where the risk of a serious accident is higher," USHST said. 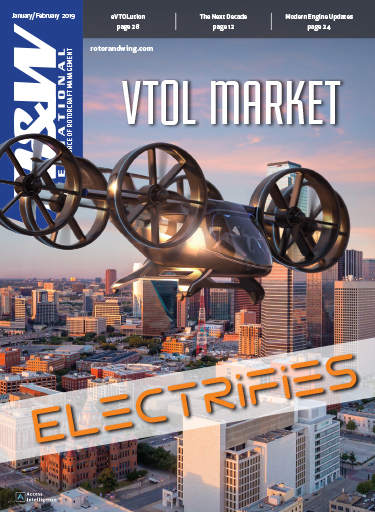 Commercial air taxis, utilities/construction, aerial application and personal/private are the market segments which have had the highest accident and fatal accident rates from January, 2009 through this year, according to USHST. The organization said that it is focusing on safety enhancements for commercial operations, aerial application and personal/private flying to reduce the fatal accident rate 20 percent by 2020. 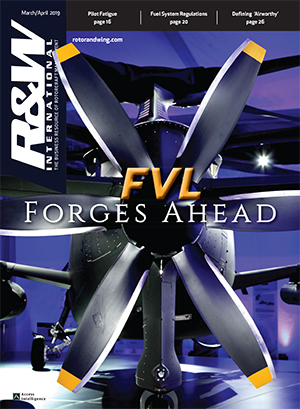 "Personal/private flying is often done by the pilots with the least amount of experience — and typically without using a safety management system (SMS) to conduct risk assessments prior to each flight — with a correlating number of accidents," Mike Hirschberg, executive director of the Vertical Flight Society, wrote in an email. "These owners/pilots typically purchase smaller and less expensive helicopters on the market, with the result that these aircraft are involved in a higher numbers of accidents." 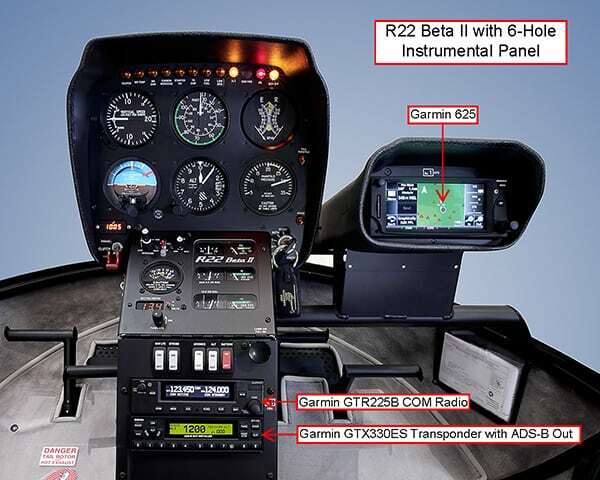 One of the Catch 22s in safety is whether safety-enhancing technologies are affordable for private pilot/owners. 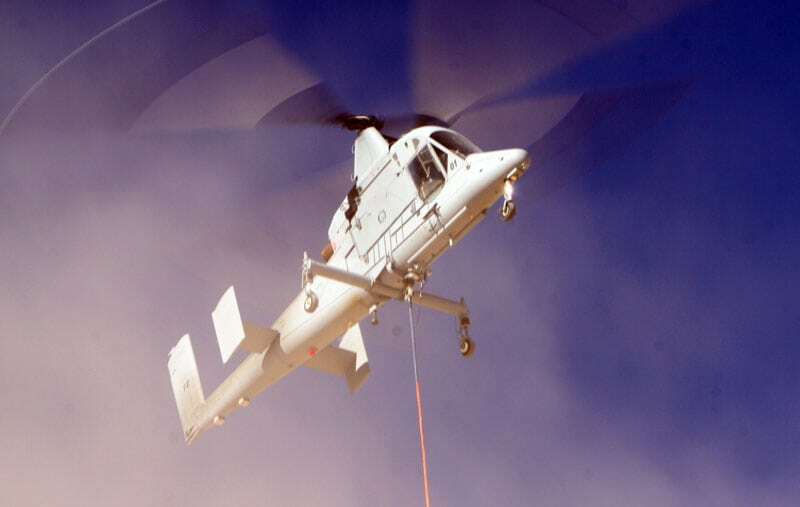 "The use of additional technologies could also reduce accidents, though these come at additional cost, technologies such as enhanced ground proximity warning system/helicopter terrain awareness and warning system (HTAWS); digital range image algorithms for flight guidance aids for helicopter low-level flight; laser radar obstacle and terrain avoidance system; digital map; cockpit voice and flight data recorders and the ability to conduct single-engine Instrument Flight Rules (IFR) operations, which could greatly reduce accidents and loss of life," Hirschberg wrote. Raj Helweg, chief pilot for Air Methods and co-chairman of USHST, told R&WI "the air medical industry continues to lead the way for safety, training and well-equipped aircraft." 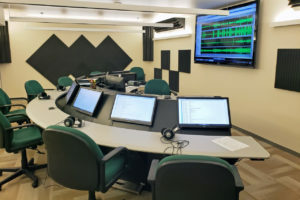 "At Air Methods, we have invested heavily in Level D simulators to take this commitment to safety to a new level as we believe a well-trained crew is the cornerstone of safe operations," he wrote. "The helicopter air ambulance industry is around exclusively to make sure that critical care in the air is provided when people can’t get to a medical facility on the ground quickly enough. We not only train our pilots, but also our medical staff that is on-board every flight. These [USHST] numbers show a trend in the right direction. However, we must be careful not to get ahead of ourselves and remain vigilant in our daily operations." The National Transportation Safety Board database lists 1,416 rotorcraft accidents/incidents between Jan. 1, 2009 and Nov. 20. Of that total number, the Robinson R44 generated the most reports, 209, followed by the Robinson R22 with 183 reports, the Airbus Helicopters AS350 with 113 reports, the Hughes/MD 369 with 103 reports, the Hughes/Schweizer 269 with 97 reports, the Bell 47 with 78 reports, the Bell 407 with 46 reports and the Hiller UH-12E with 20 reports. The above helicopters generated nearly 72 percent of the 1,416 reports in that time range. 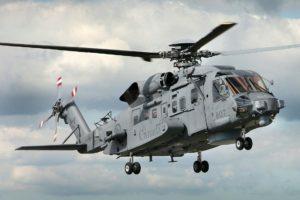 Nevertheless, helicopter executives and analysts said that the numbers do not imply that certain helicopter models are more or less safe than others. Kurt Robinson, CEO of Robinson Helicopters, said that 90 percent of accidents result from pilot error and that less than five percent are the result of maintenance, engine or mechanical failure. Personal/private use helicopter pilots also tend to have fewer flight hours under their belt than pilots in other market segments, such as air ambulance, Robinson said. Many personal/private use helicopter pilots who fly Robinson and other helicopters do not use SMS, and less than 30 percent of personal/private use pilots follow all of the recommendations of the International Helicopter Safety Team, he said. 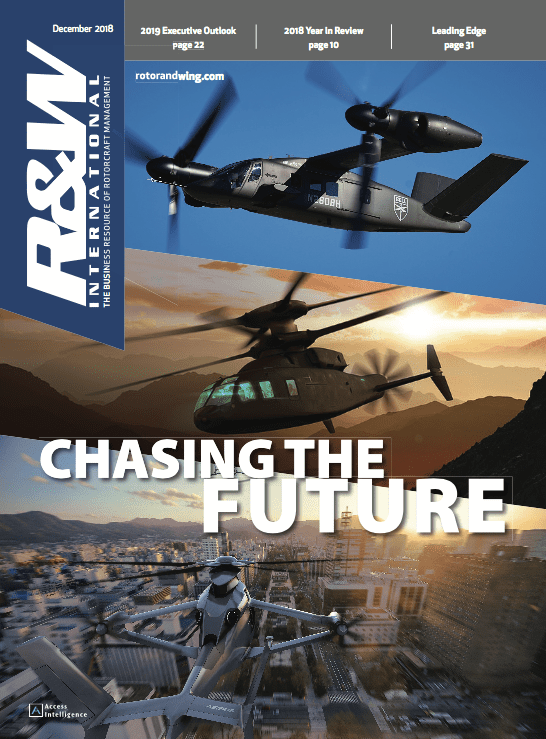 Robinson Helicopters also has a significant presence of its models in the air tourism and sightseeing market segment, the third safest market segment, according to the new USHST data. Robinson intentionally made the R44 with a greater margin of safety than the quick and nimble R22, Robinson said. In addition, pilot/owners can more readily afford an autopilot/stability augmentation system (SAS) for Robinson models than in previous years when the cost of a SAS roughly equalled the cost of an R22, Robinson said. "Safety has nothing to do with the model of helicopter, in general," he said. Of the 19 fatal helicopter accidents this year, eight were from wire strikes, Robinson said. Matt Zuccaro, president of Helicopter Association International, echoed many of Robinson's comments. 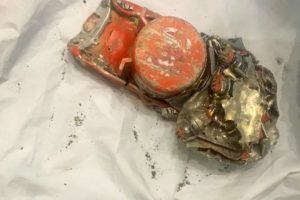 "When reviewing historical data relative to accident occurrence a direct correlation between the number of accidents experienced by a particular aircraft make and model versus its airworthiness is not appropriate," he wrote in an email. 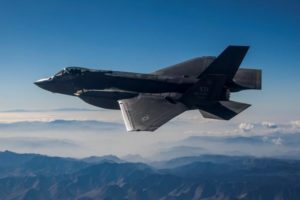 "Certain assumptions need to be made such as the fact that each aircraft has gone through the appropriate certification process to achieve an airworthiness certificate from the appropriate regulatory agency, in this case the FAA." Some of the major causes of accidents "relate not so much to the aircraft itself but what mission or type of flying was the aircraft conducting," he wrote. "What was the background, training and experience of the pilots? What was the environment the aircraft was being flown in, hostile terrain and or weather etc.? What maintenance was performed on the aircraft and by whom?" "The bottom line is that a completely airworthy aircraft that is primarily flown in a difficult and challenging operating environment with a number of the above noted causation factors present could experience a higher than desired level of accidents, which do not directly relate to the general airworthiness of the aircraft," Zuccaro wrote.